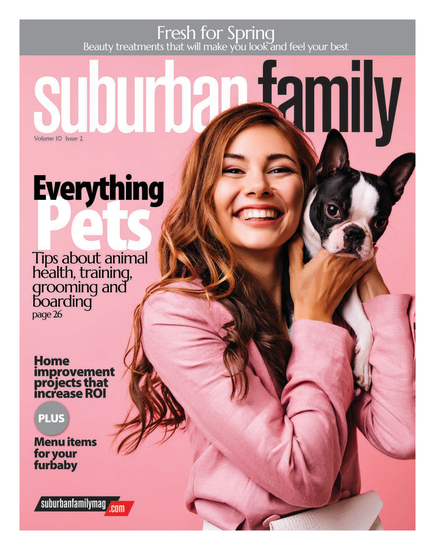 Suburban Family magazine wants to meet your family! We’re compiling pictures for our annual Suburban Family photo album in March. Submit your best family shots from near or far to SouthJersey.com or e-mail Family@SouthJersey.com and they could be included in an upcoming issue or online. Are you an up-and-coming artist? If so, submit your work to be included in Suburban Family’s upcoming artist’s feature in April. Send paintings, drawings or photography to SouthJersey.com or e-mail Family@SouthJersey.com for your chance to be featured. If you know of a star in your community, be it a student, teacher, coach, athlete, citizen or team, let us know. E-mail Family@SouthJersey.com to tell us about your star. Those selected will be featured in Suburban Family, so all of our readers can see what it means to really shine. For instant updates on Suburban Family contests and news be sure to ‘like’ our Facebook page and follow us on Twitter at @SuburbanFamily. We are always offering new, online giveaways and features.